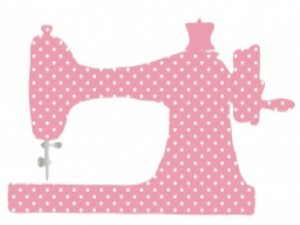 Are you tired of sewing at home alone, need some help or motivation? Stop in between 10:30 AM and 4 PM to our Open Sew. Bring your machine or use one of ours! Free to all. 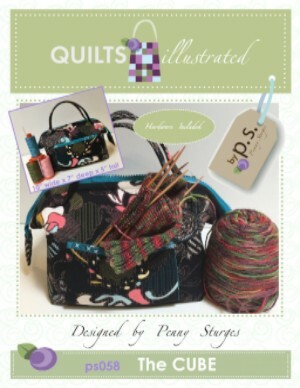 This month make an interesting tote bag designed by Quilts Illustrated. It has pockets all the way around on the inside and out. Heavy duty metal stays keep the mouth of the bag wide open for easy access. Pack your cosmetics, medications, or small projects in this versatile tote. The metal hardware stays are included with the pattern. We offer 15% off fabric and notions purchased here for class. Class Fee: $25.00 plus pattern and materials. The English Paper Piecing group is once again exploring a basic shape with an all new project. As always, the session is free and the kit is offered at a nominal price. 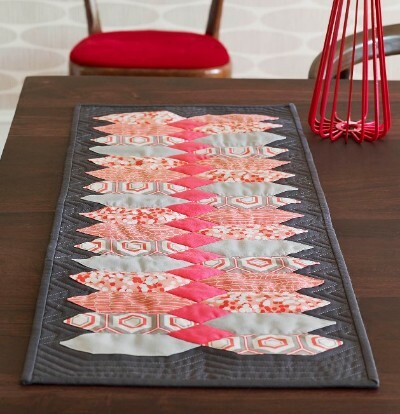 Beginner to experienced will enjoy piecing this kit based on a tablerunner from "All Points Patchwork" by Diane Gilleland. After a short break, those working on "Ballet with Kaffe Fassett" will meet. Time 12:30 - 1 PM. 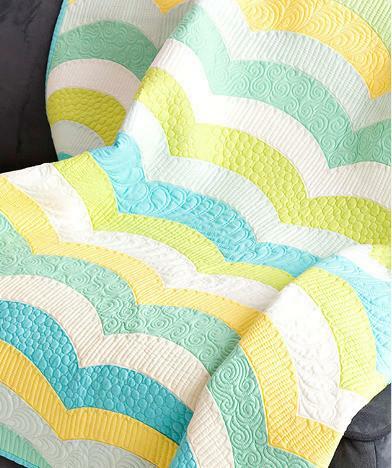 Learn a simple way to cut and sew curved blocks using the Quick Curve Ruler, and pattern by Sew Kind Of Wonderful. 15% off all fabrics purchased here for class. Class Fee: $25.00 plus pattern and ruler. Enjoy a demonstration of a new technique, tool, or pattern along with some coffee and a danish! Bring something along for Show & Tell! Free to all! Customers tell us all the time they have so much fabric at home. 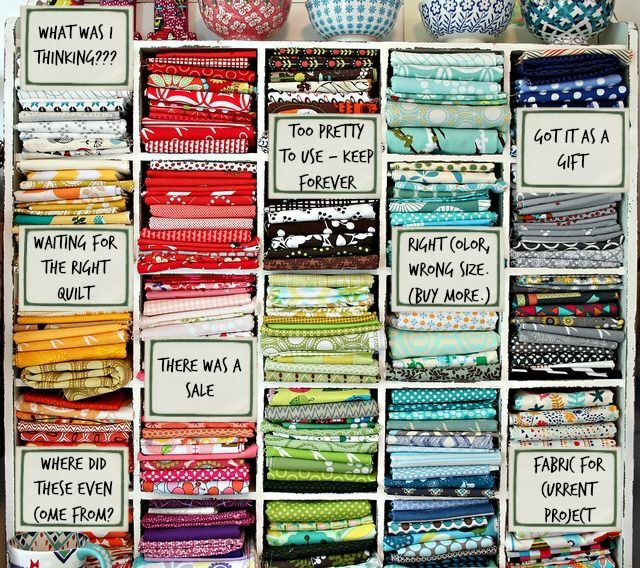 How would you like to trade some of that fabric for something new and exciting?! Thats the idea behind a Fabric Swap. So start sorting through your stash for fabric you would like to trade. 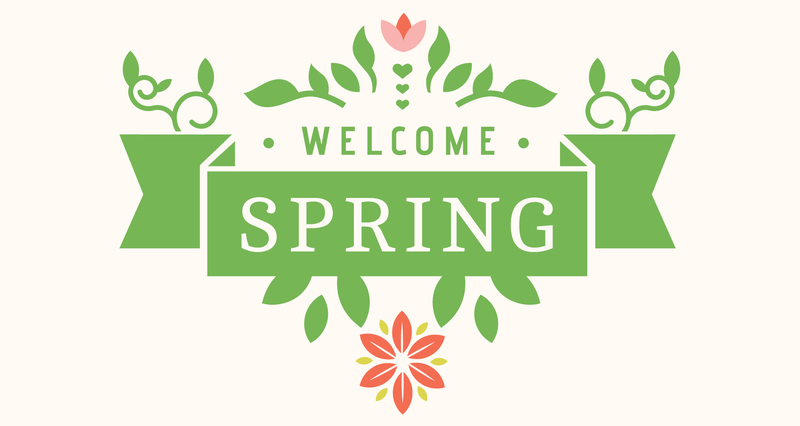 Make sure its quilting cotton, clean and smelling fresh as a daisy, and cut into basic measurements like yards, fat quarters, or precuts. The event starts at 12 noon until 4pm and is free to participate. Bring your friends and haggling skills.